Visit the Greenhealth Academy to access the CleanMed 2018 sessions. 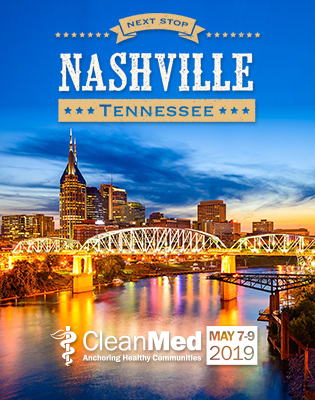 You can also check out and share CleanMed photos, including Environmental Excellence Award winners. Please attribute images to Practice Greenhealth.